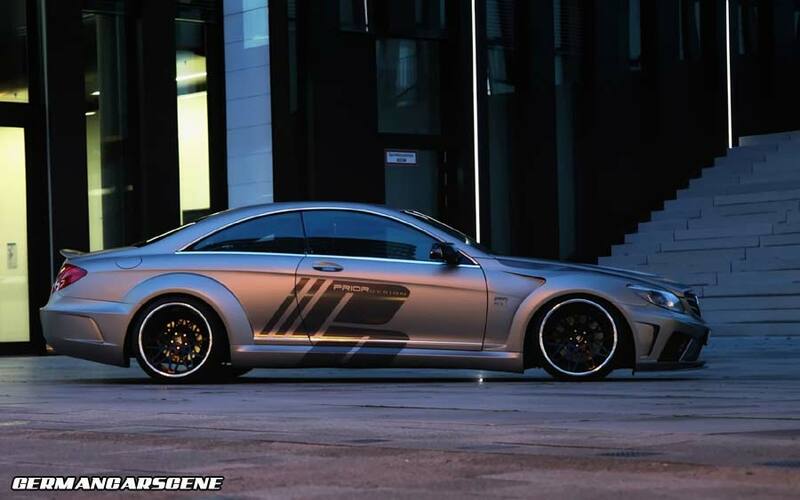 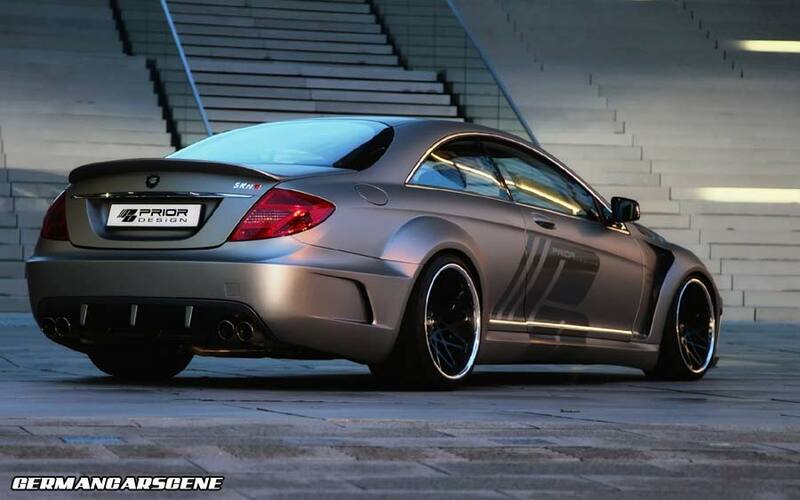 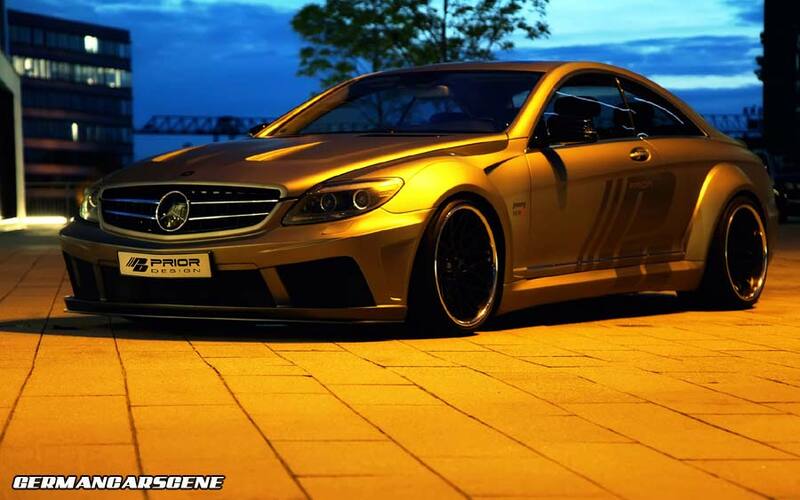 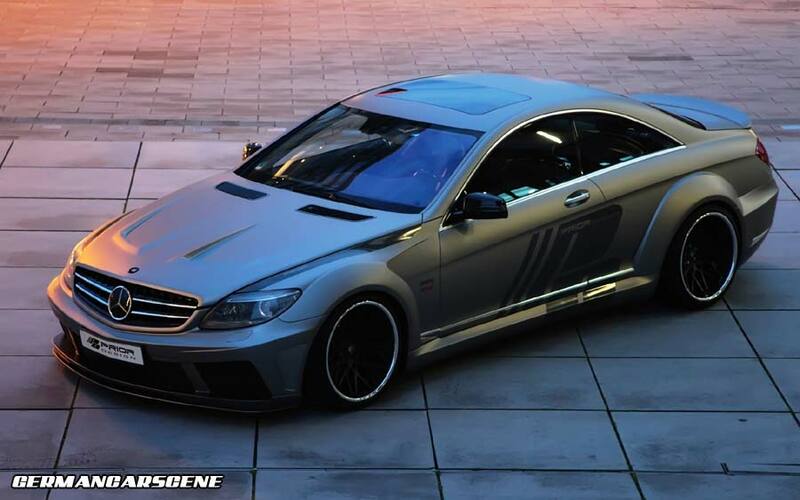 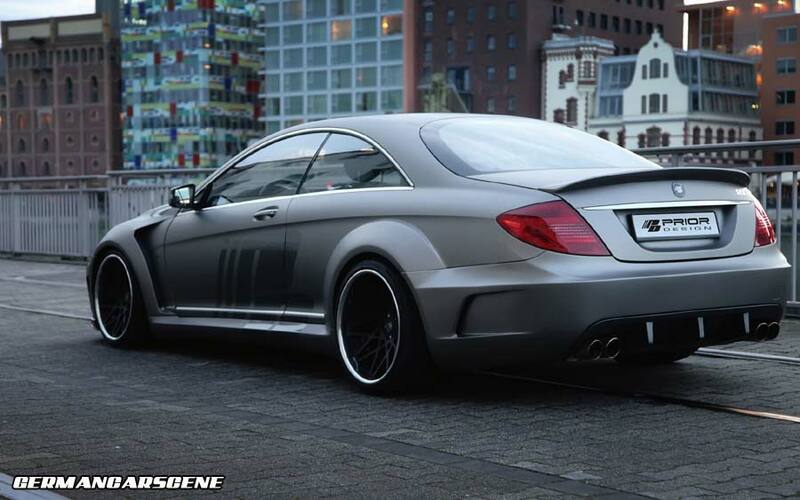 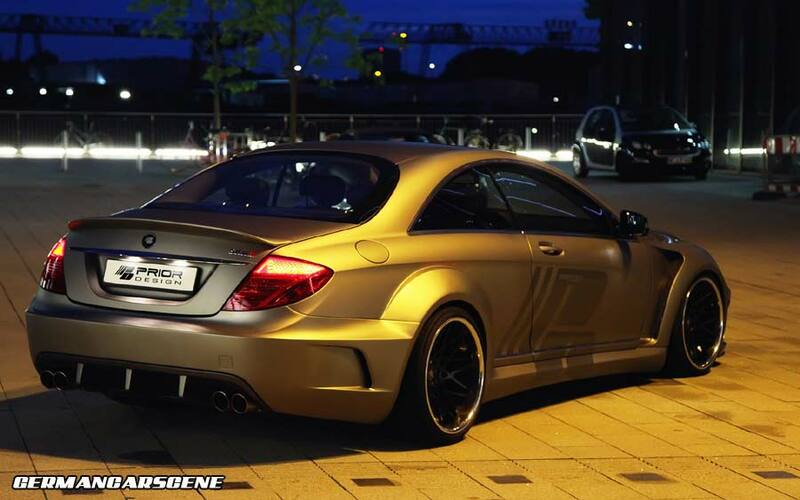 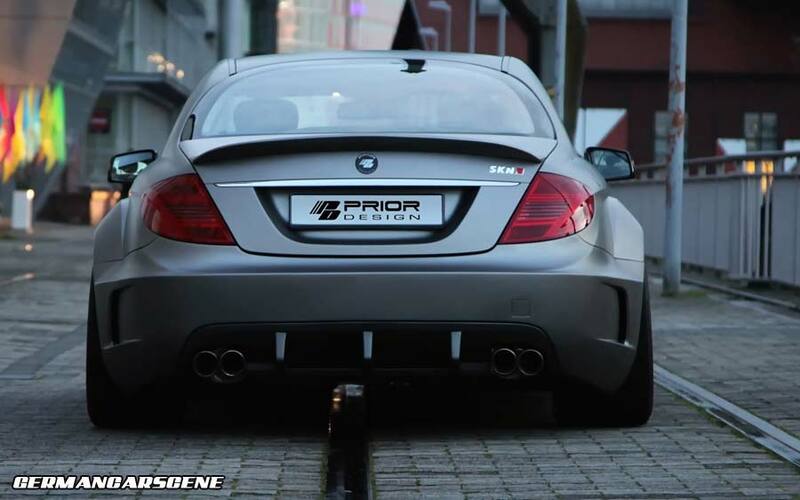 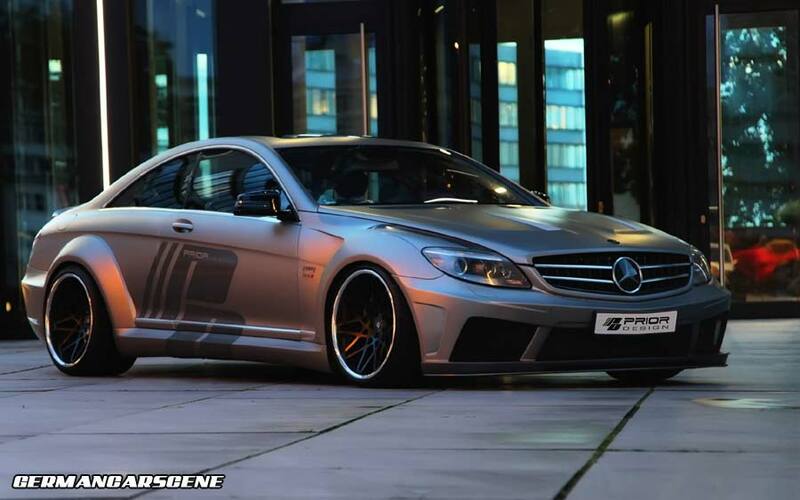 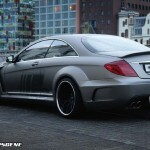 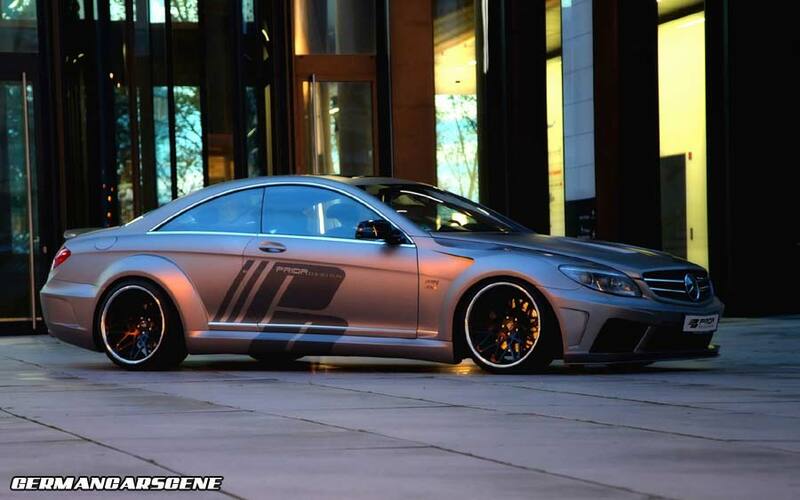 Kamp-Lintfort styling company Prior Design has released an evolutionary version of its widebody kit for the W216 Mercedes-Class CL-Class, named the Black Edition V2. 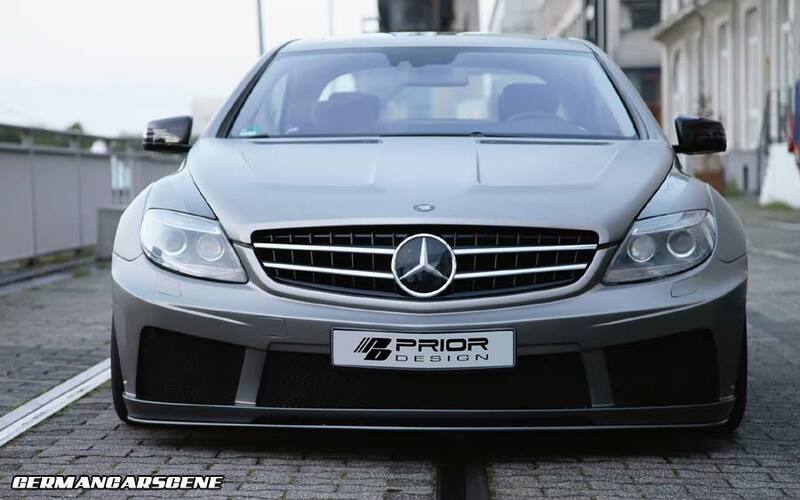 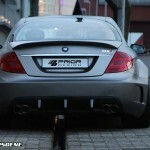 Constructed from high quality Dura-Flex FRP (Fibre Reinforced Plastic), the styling program consists of a restyled front bumper with gaping air intakes and a separate lower spoiler, replacement hood and wide front fenders, side skirts, rear wheel arch extensions, vented rear bumper and a finned diffuser section. 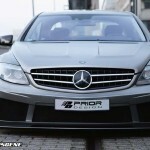 The package is priced at € 12,900 – plus fitting.